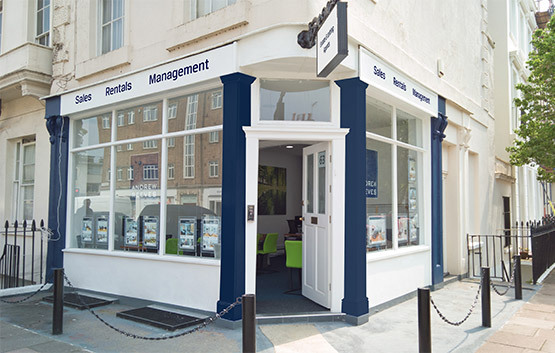 As Pimlico estate agents, we are the go-to local estate agent for property in Pimlico. Our agents specialise in all aspects of residential sales and lettings in Pimlico , SW1, and are perfectly placed to meet and manage your individual property requirements. 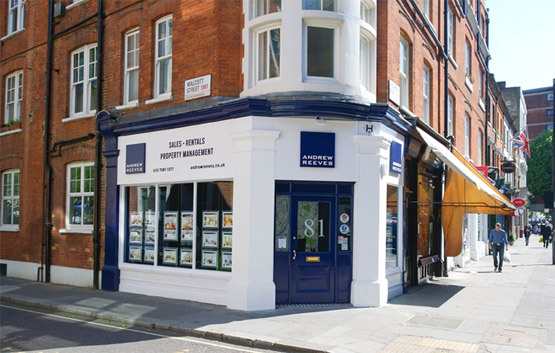 With an established presence in the Pimlico area, we can assist whether you’re selling, letting, buying, renting, looking for property management or are simply in need of market advice. Pimlico is a surprisingly quiet residential area, offering excellent value for money in the heart of Central London. It lies to the north of the River Thames, between the districts of Belgravia and Westminster. Characterised by garden squares, Regency architecture and white stucco terraces, Pimlico benefits from a strong community spirit, and its proximity to fast transport links. Residential property ranges from the smart apartments at Dolphin Square to converted flats in larger period townhouses with stucco facades. As a residential estate agent with offices in Pimlico and Westminster, we provide a complete service, from letting and managing property to finding you a new place to call home. 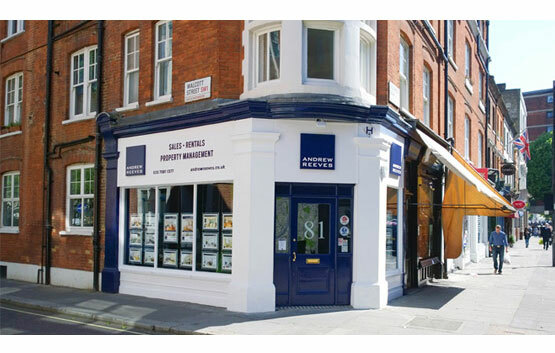 From our Pimlico office, we deal with all aspects of residential property. This includes sales, lettings, investment and commercial agency. We also manage property, and offer guidance and local knowledge to new clients who want to invest in rental apartments. With a strong client focus, our agents will offer the integrity and professionalism you would expect.